For over 20 years, ESS has been a trusted provider of traditional, mobile, and cloud-based Point of Sale systems for restaurants, hospitality, and retail establishments. Whether your business is local or nationwide, one-location or multiple franchises, ESS can work with you to find the best solutions to run your business and increase your profits. Are you looking for an entirely new system? Do you want to add services to your already existing system? Either way, ESS is your solution provider. 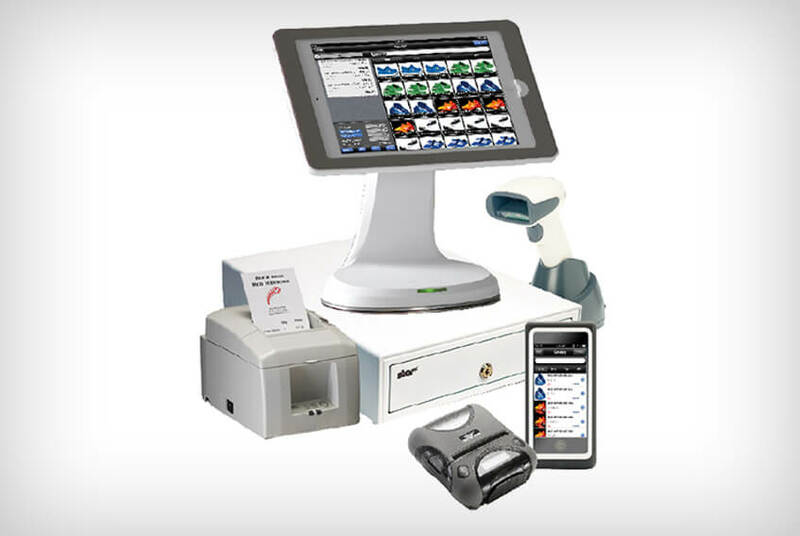 Our award-winning POS systems are customizable for the unique needs of your business. How can a POS system help boost your profits while saving valuable time? Greater profitability and efficiencies efficiencies result from the systems we design and install for your business. Streamlines orders since they are sent directly from the dining room to the kitchen. While the benefits of a POS system are numerous, there is also a commitment to using it properly and to its fullest advantage. That’s why training is such a vital part of the process. ESS doesn’t sell you a system and walk away. We pride ourselves on our after-installation care and support for all of our clients. We want to ensure that you and your staff are trained and comfortable with all the benefits your new system has to offer. To learn more about how ESS can help your business, please complete the form on our Contact Us page and we’ll give you a call. With locations in all major centers and service offices across the country, ESS is a trusted leader in system roll-outs. We tailor roll-out packages designed around your company’s unique needs, whether you have one location or thousands, ensuring they are on-time and on-budget. Our diverse services include everything from multi-store roll-outs and software upgrades to upgrading system peripherals like printers and scanners. 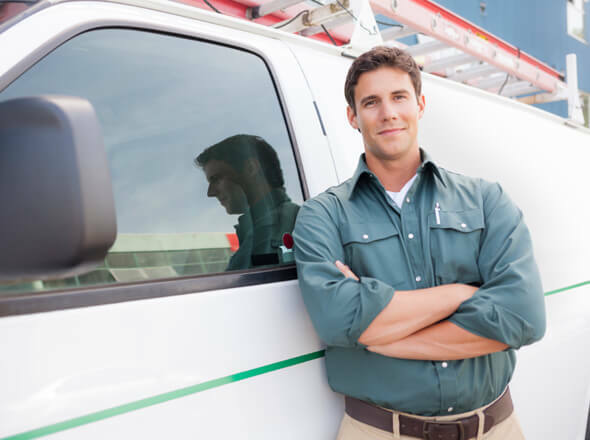 In addition, your company will receive project management services and a single point of contact in order to coordinate installation, software upgrades, and service concerns. For repair issues, ESS offers our clients the flexibility to ship equipment to our Frederick, MD repair center or we can send our certified technicians directly to you. For more information about our repair services, please visit our Repair Depot.